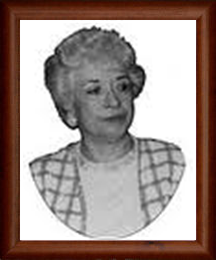 "To us as mothers, it (Jack and Jill) has become a means of furthering an inherent and natural desire to bestow upon our children all the opportunities possible for a normal and graceful approach to beautiful adulthood"
The late Marion Stubbs Thomas founded Jack and Jill of America, Incorporated on January 24, 1938 in Philadelphia, Pennsylvania. Twenty mothers came together to discuss creating an organization which would provide social, cultural and educational opportunities for youth between the ages of two and nineteen. On February 22, 1987, this group of mothers requested a meeting with the National Vice President of Jack and Jill of America, Inc., Mrs. Charlie Mae Brown. The meeting was held and the group was informed of the procedural steps necessary to become eligible for Jack and Jill Provisional Chapter status. The Philadelphia Chapter became our sponsor, with Mrs. Ethel Gibson as liaison. The election of officers for the Provisional group took place April 26, 1987. The officers elected were as follows: Pearline A. Greene, President: Linda Bodley, Vice President; Linda W. Revelle, Treasurer; Cynthia Z. Williams, Financial Secretary; Charlotte Artis, Recording Secretary; Gloria J. Wright, Parliamentarian; Cheryl A. Cross, Historian; Helen Kirksey, Editor-Journalist; and Gloria S. Lewis, Chaplin. Today, the Bucks County Chapter stands 42 members strong. We pay homage to our courageous founders who paved the way for us and we uphold their vision and fortitude. 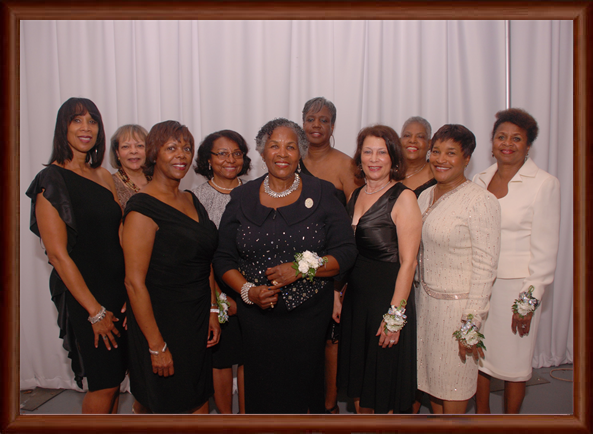 The Bucks County Chapter of Jack and Jill of America, Inc. evolved from a provisional group of concerned African American mothers in Bucks County, PA, who desired to organize cultural, social, and service activities, under the auspices of Jack and Jill for their children. 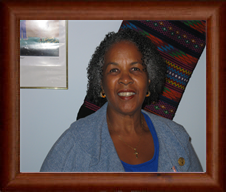 On July 19, 1988, Pearline served as delegate at the National Convention in San Francisco, California. During this convention, the National delegation voted unanimously for the Bucks County Provisional Group to become the Bucks County Provisional Chapter. 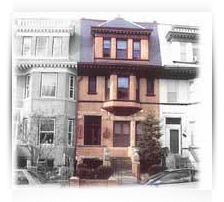 To obtain more information about Jack and Jill of America Inc. please visit our national website Jack and Jill of America, Inc.
Jack and Jill of America’s National Headquarters is located in Washington, D.C.